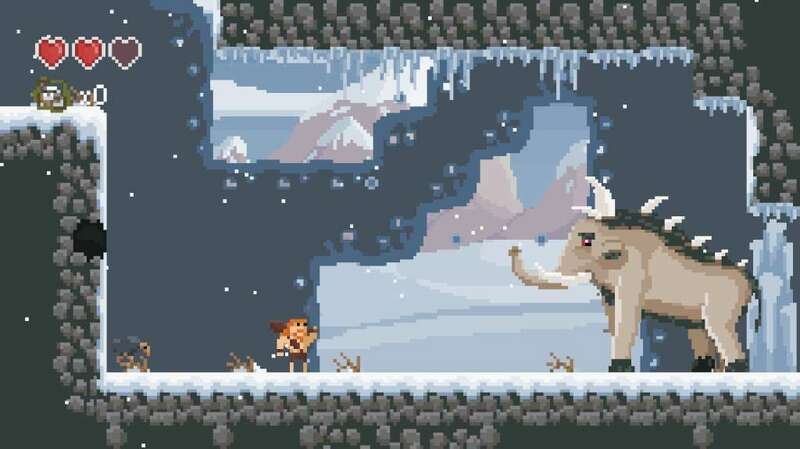 There Was A Caveman is a prehistoric themed, retro styled, action platformer. Get ready to die and die a lot. The world has been overrun by dinosaurs. The last living caveman, is left alone in his cave, with every other living thing he knew dead. But he does not want to give up the world to these ferocious beasts. So with what little hope he has left, he will venture out of his caves, to find the only thing, that could save the world as he knows it - A female specimen to rebuild the cavemen civilization. But doing that won't be easy as the world is full of these dangerous creatures and other deadly hazards! Challenging gameplay that will keep you on your toes. 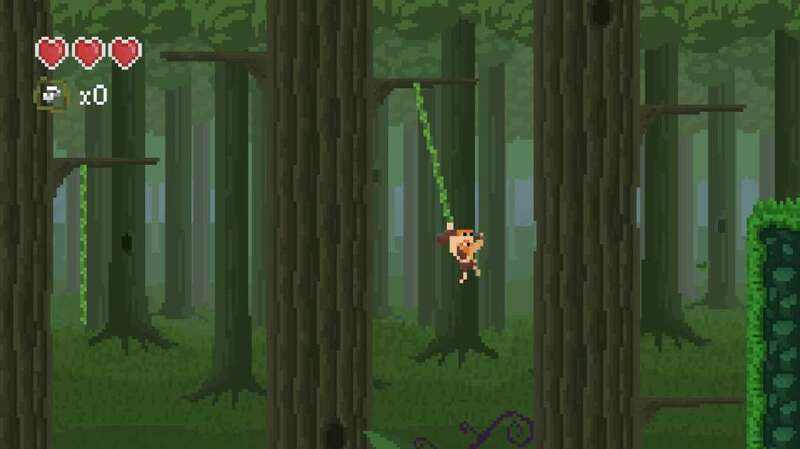 Crisp pixel graphics and smooth animations. 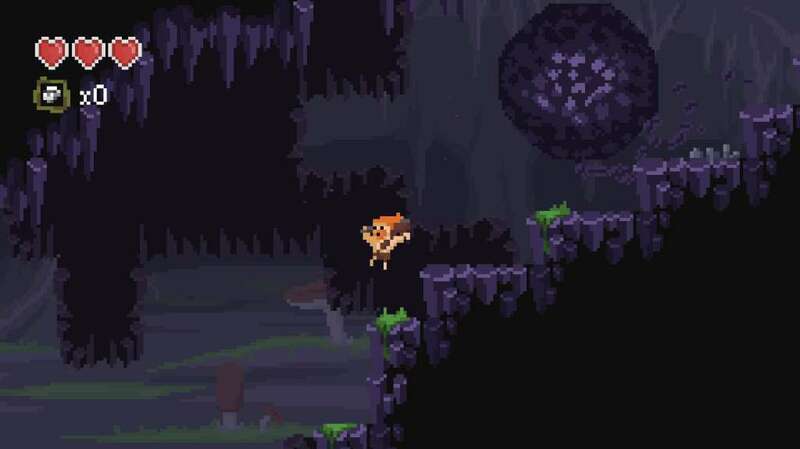 Strong core game mechanics, with stable platforming, dashing, variable jumping, friction etc. 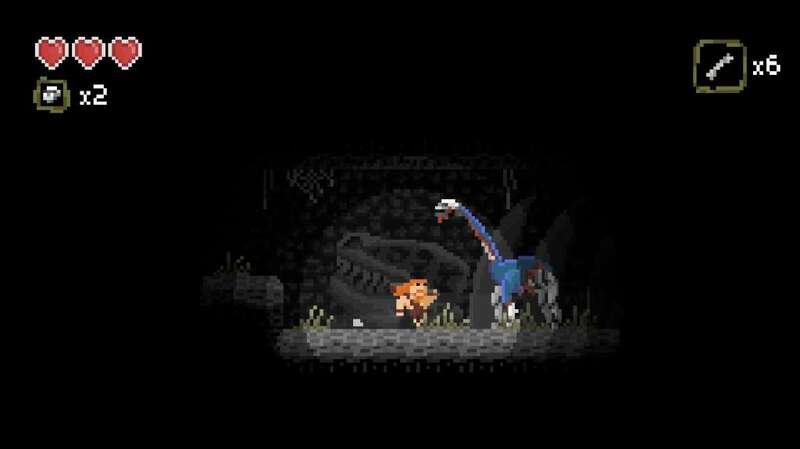 Lots of various areas to go through, like dark caves, forests or even the insides of a huge dinosaur. 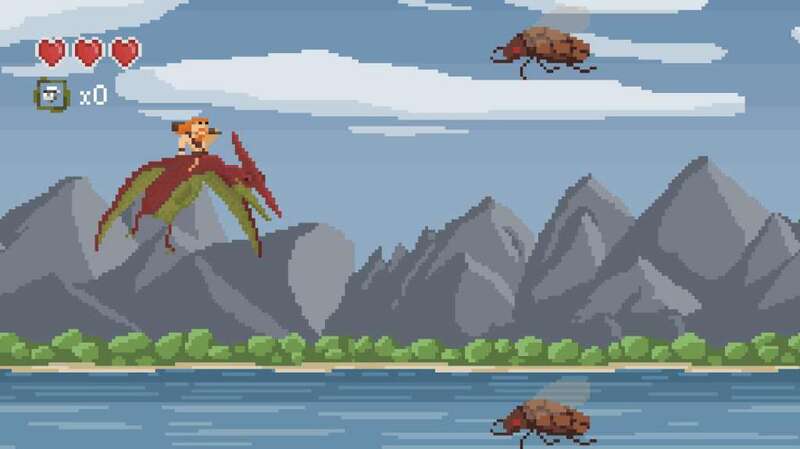 Dangerous dinosaurs and other creatures to fight, including Pterodactyls, Diplodocus and overgrown squid! Challenging boss fights, that will test your skills to the max. Lots of hidden things, and secret places to discover.